Not everyone knows how to handle waste management, which is why it’s a good idea to call the professionals. When you call for waste disposal services, you can expect to learn more about the waste you need to remove through a complete waste analysis. This also helps devise a proper waste treatment plan. Keep reading for a closer look at what to expect when you schedule waste disposal services. 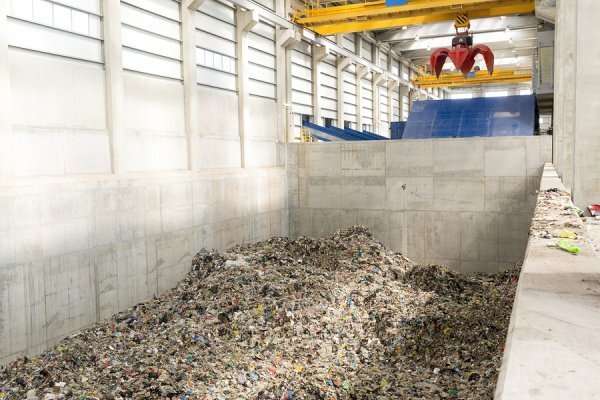 You might not always know what you’re dealing with when it comes to waste management, but it’s much tougher to stump the pros. When you schedule a waste analysis , your specialist will help identify and characterize any substances and materials that are unknown to you. It’s important to understand your waste so you can deal with it properly, and your waste analysis professional will play a key role in doing so. Various waste materials can be difficult to characterize, even for the professionals. When this is the case it is a good practice to have your waste sampled and run a complete analysis so you can accurately characterize your waste for proper handling and disposal. This is especially crucial, because some types of hazardous waste are more dangerous than others, and sampling can help your professional take the appropriate course of action in dealing with them. A waste analysis will let you know if you have hazardous or non-hazardous waste. Our comprehensive waste management team will be able to help you properly characterize the waste as well as recommend a waste treatment or disposal plan that is optimized for your specific situation. If you are looking to schedule a waste analysis, call Excel Industrial Group at (281) 213-3822. Feel free to check out our website to learn about more about our environmental and waste management services today. Why Choose Excel Industrial Group for Your Waste Management Needs? When it comes to waste management, it’s important to know you’re in good hands. At Excel Industrial Group, we are ready, willing, and capable of helping you with a complete waste analysis, transportation and disposal of your industrial waste, or any type of environmental cleanup. Read on to find out why you should choose Excel Industrial Group for your waste management needs. Everyone benefits when industrial companies practice proper waste management methods, but not every company knows how to do so. The team at Excel Industrial Group offers a multitude of services including waste analysis, transportation and disposal of waste, environmental cleanups, and chemical repurposing. With over a quarter century of experience, we are qualified, competent, and confident that we can take care of your environmental needs. All of our team members are fully trained, so you can rest assured that you are in good hands. We are dedicated to efficiency and customer service, which is how we’ve developed such a large, loyal customer base throughout our time in business. Excel Industrial Group provides these services throughout the United States. Our industrial waste removal team also specializes in various tank cleaning projects and emergency response cleanups . You can learn everything you need to know about our site assessments and environmental cleanup services by visiting our website www.eigus.com or calling us at (281) 213-3822. If your company generates industrial waste, then you may be required to follow various government regulations. It is important that a company that generates waste follows these regulations for proper identification, transportation and disposal of its waste materials. It’s not a good idea to deal with unknown materials or substances on your own. A waste specialist is properly trained on pulling samples and understands the proper methods to identify and classify industrial waste materials. A waste specialist can also help find a proper, economical and feasible method for the disposal of your industrial waste. Look ahead for more on the reasons why you might need environmental cleanup services. 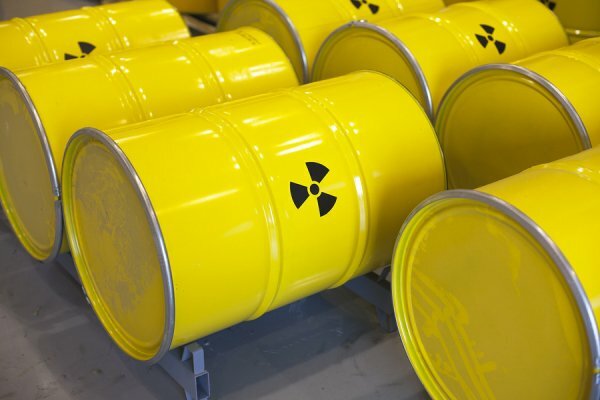 When handling industrial chemical waste it is important to know the properties of the waste or chemical and ensure you are properly trained to handle it. There are various levels of PPE (Personal Protective Equipment) that should be used for different chemicals. An environmental specialist can also help you understand what chemicals should not be stored or shipped together. Make sure you call a professional waste management team when dealing with hazardous industrial chemical waste. Your environmental waste specialist can ensure your chemical waste is handled in the safest and most efficient way possible, so you can be sure to stay out of harm’s way. 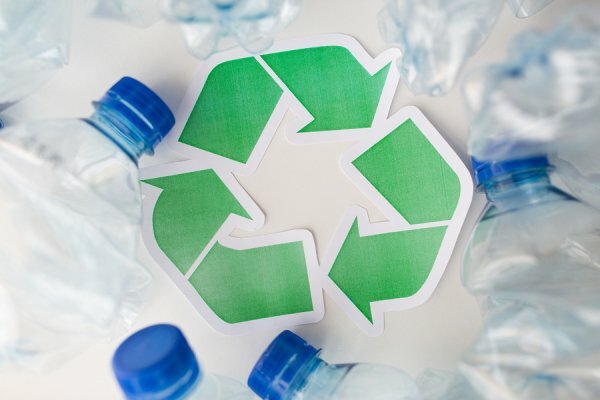 In addition to cleaning up the environment, your environmental waste specialist can help you use the greenest methods possible in order to reduce your negative environmental impact. Waste management can be tricky when it comes to hazardous materials, but your environmental waste specialist will use as many green methods as possible during the cleanup of your waste materials. Is it time for you to enlist the help of environmental waste professionals ? Please do not hesitate to call Excel Industrial Group at (281) 213-3822 or visit our website. We offer waste profiling and industrial waste disposal all over the United States.